New Zealand’s great white sharks enjoy an annual tropical holiday, swimming thousands of kilometres to warm South Pacific waters before returning home, according to researchers. Scientists who monitored the giant predators for the past six years at Stewart Island, off New Zealand’s south coast, found that they regularly set off for destinations such as Tonga, Fiji and Vanuatu in mid-winter. They then returned to Steward Island after about six months, some using their powerful navigational instincts to reach almost the exact spot where scientists had tagged them the previous year, the researchers said. 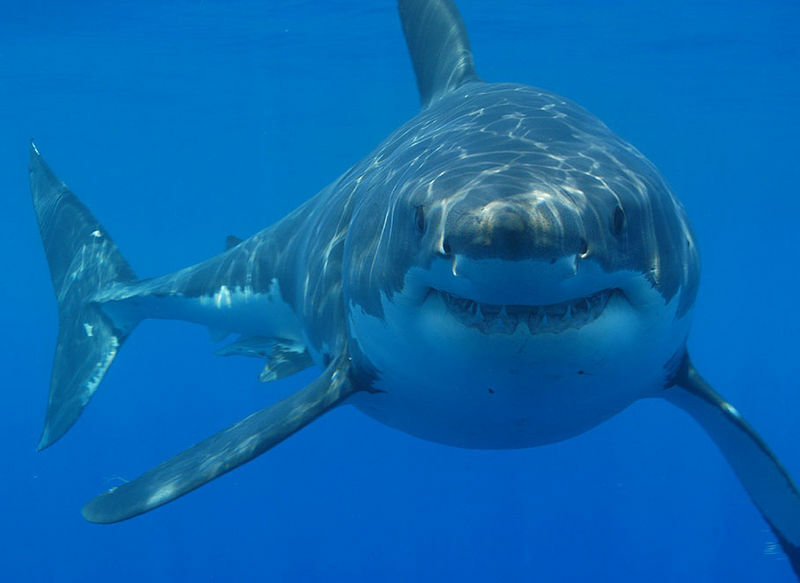 New Zealand’s National Institute of Water and Atmospheric Research (NIWA) said the study provided an insight into the life-cycle of great whites, the largest predatory shark, which can grow to eight metres long.